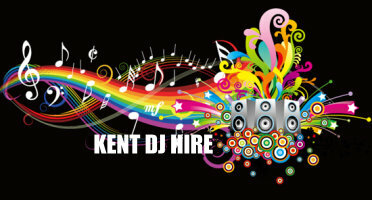 Kent's top DISCO and Karaoke service. Weddings, Pubs, Clubs, Private functions all catered for at very competitive prices. With regular gigs in London and the South East of England. We pride ourselves in having one of the biggest song selections available, We have a catalogue of over a million music songs dating from the 40s to modern day Top 40 charts hits. Great entertainment and great prices. For your wedding we aim to help the day run smoothly and finish your night on a high. 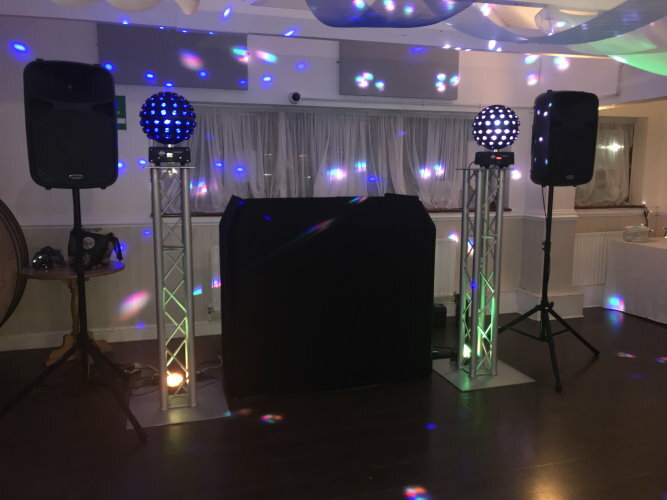 During the evening reception our DJ can announce the cutting of the cake, liaise with you about the best time for the first dance and take requests all night to keep the dance floor full. Each wedding is unique, so we will tailor our music to make sure we are the perfect finish to your special day. 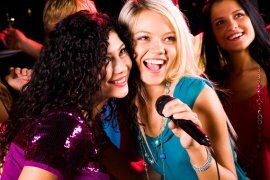 In addition to our professional disco services, we can provide first class karaoke service too. 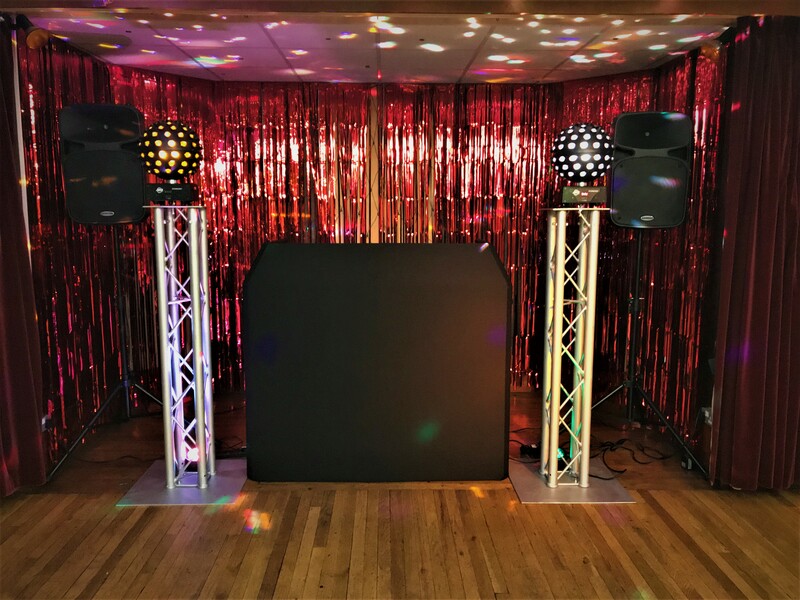 Using top quality, modern equipment, with backups on the night and an extensive, high quality range of 80,000 karaoke tracks, we can provide karaoke that singers of all abilities can enjoy. We Also offer a photobooth service which can be purchased at a Discount with DJ. Click here for full details. 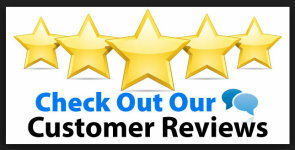 Additional hours charged at £30 per hour. We have Public liability Insurance which is required by most venues. We are also holders of a produb licence for legal use of digital media and Fully PAT Tested equipment with certificate to show your venue if required. We are also DBS checked to work with children.